A dark shadow was cast on a certain peaceful little town... Well, no, actually it was just a bunch of silly-looking monsters suddenly causing trouble. Anyway, someone's got to teach them a lesson, and that's you! 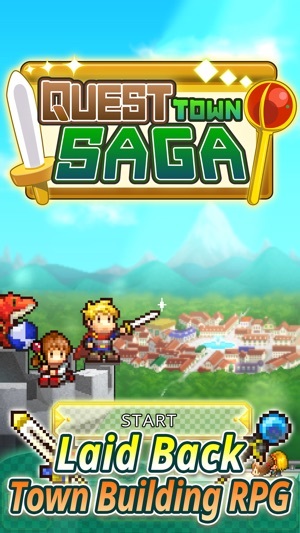 Help out the townsfolk and they'll let you take charge of their town, building it as you like. Plus, you get to be a respected hero. Some get their treasure from quests. 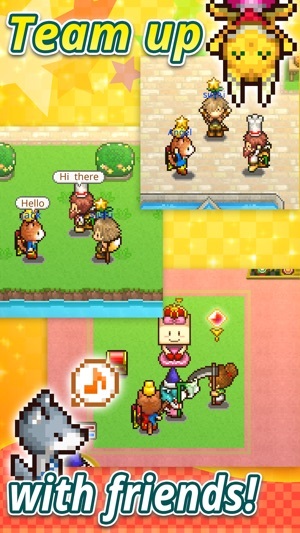 Some get items and money from managing a town. But why not both?! You can do it all in style, as there are lots of outfits for you to choose. And if you think looking human is boring, no problem! Wear a dragon, cat, dog, or fox costume. No one's going to judge you! 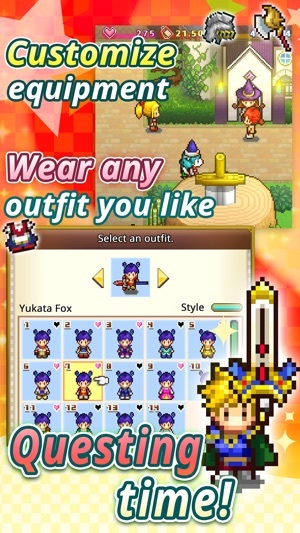 Show off your cool character at the Online Plaza, and maybe even quest together with another player. 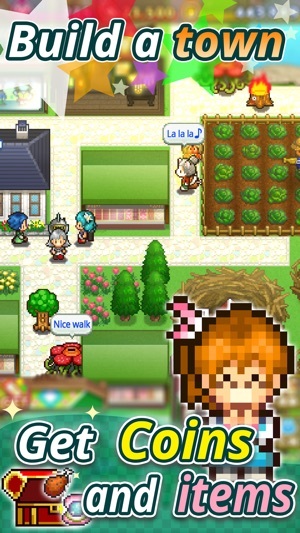 Embark on an epic yet laid-back adventure in this town-building RPG. It's fun whether your priority is to save the world or get a stylish hat. 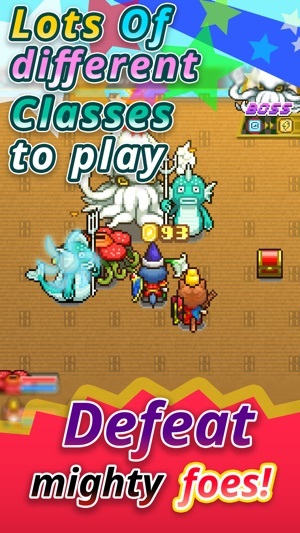 Try searching for ""Kairosoft"" to see all of our games, or visit us at http://kairopark.jp/.